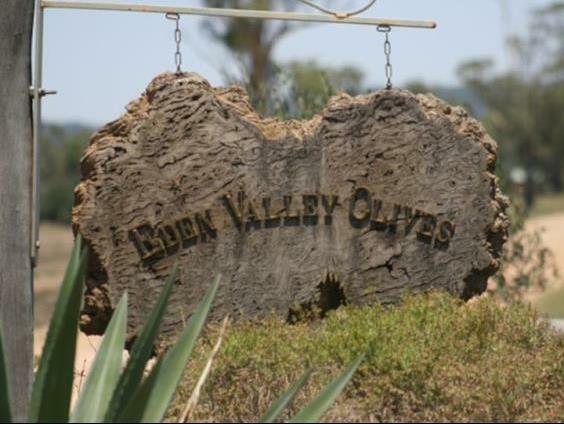 Eden Valley is located in north-west NSW, approximately 65km south of Moree and 83km north of Narrabri. 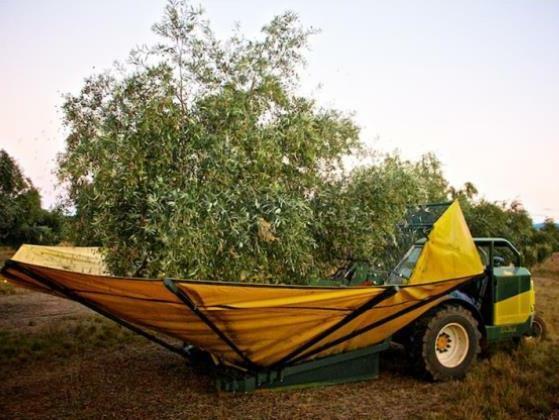 Olive Farmer has spent the last 22 years achieving his lifelong dream of building and establishing an olive grove and is now ready to retire. 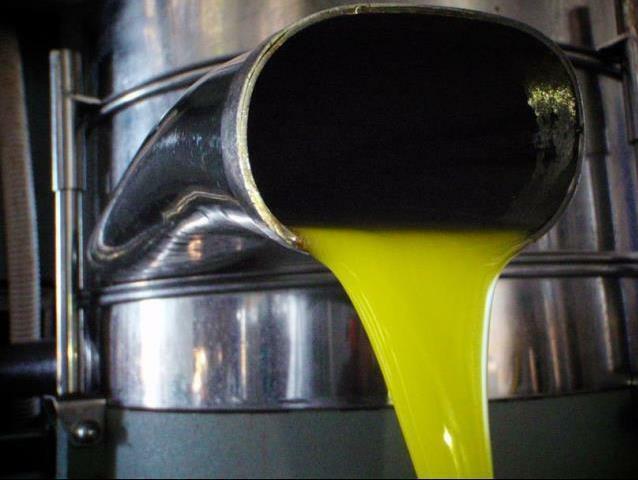 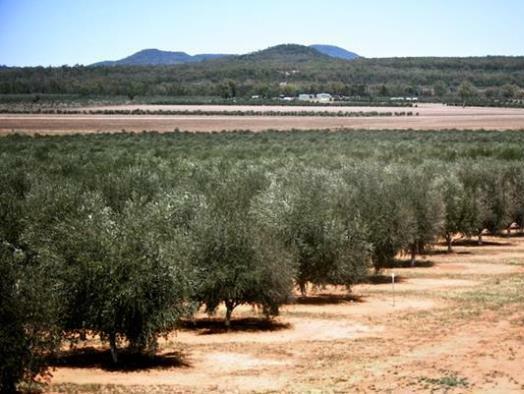 On offer is 577 hectares of rural land comprising 15,000 well established olive trees, state of the art oil processing factory, storage facility, waste treatment system, 38ML irrigation license, 3 bedroom residence, 10-room ATCO units & amenities, sheds, tools, equipment and more. 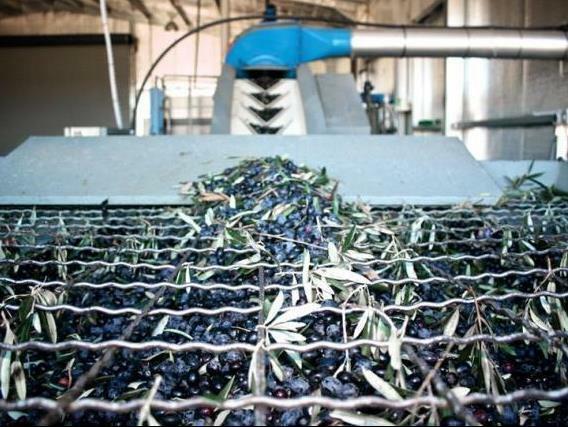 Over 300 hectares is cleared productive land allowing a potential increase in olive production and/or diversity with other agricultural markets and also council approved plans to erect a tourist complex. 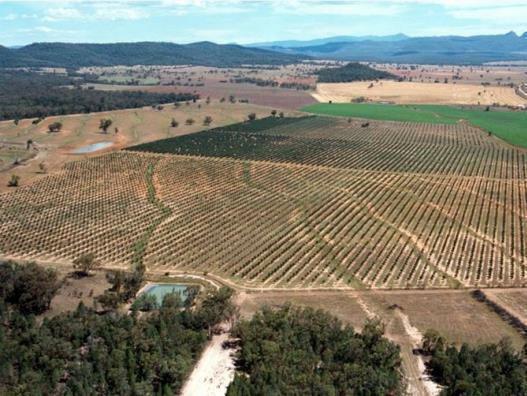 The owner is serious about selling which is why it is offered at half the replacement cost. 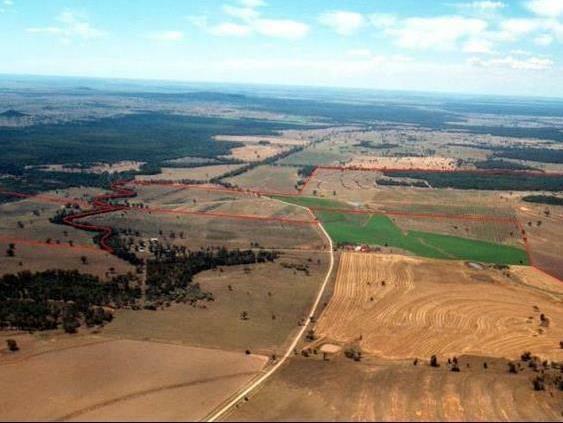 The property can be sold in smaller parcels of 220 and 357 hectares.